This has the makings of a fantastic thread, looking forward to seeing how it turns out. My knowledge of E-Types is limited to two things: The coupe is probably the most beautiful car ever built and I want one so I look forward to being educated. 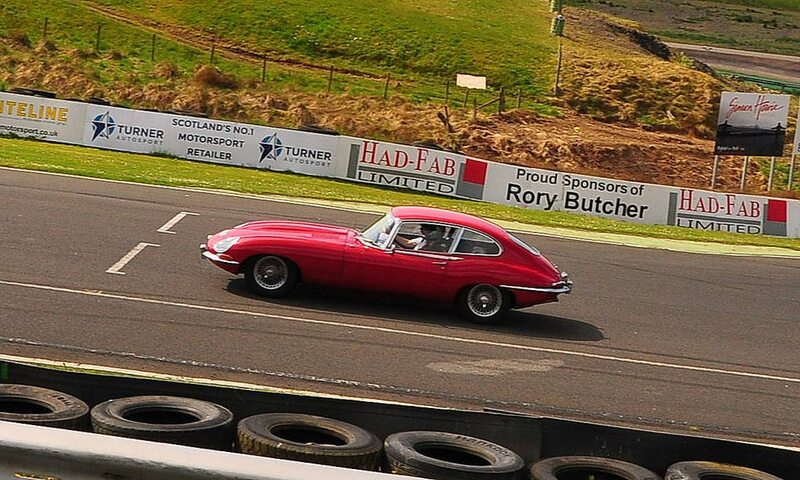 Deja vu; couldn't believe my eyes when I finally caught up with this on the track at Knockhill and he wasn't hanging about. pic taken by wife so an extreme crop. I do like these a lot, childhood dream to own one. Now subscribed! Oh my ……………………. thank you Sir! This has got the makings of a superb Thread. Very much looking forward to the journey and here’s hoping it doesn’t spring you any nasty surprises along the way Peter. Thanks. It wouldn't be much half as much fun to read if there weren't the risk of some nasties lurking . 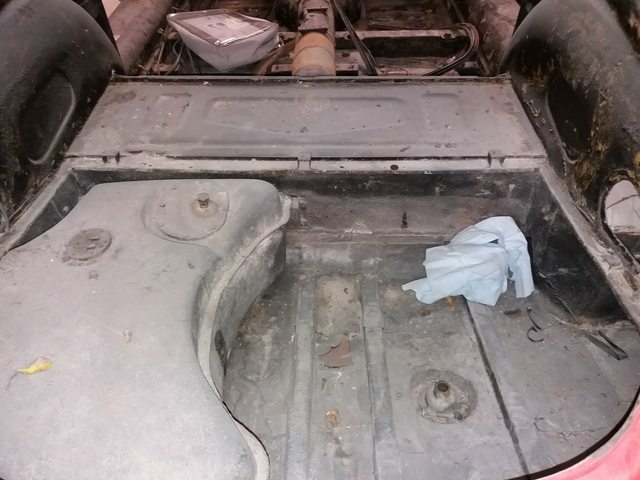 Rule number 1 of car restoration: there are always nasties! 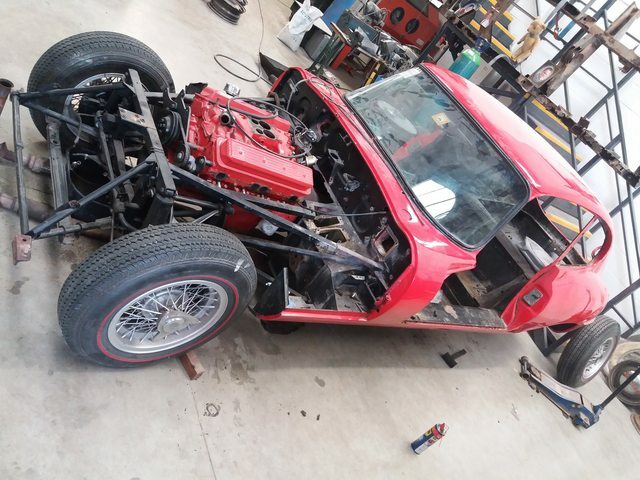 In late April 2017, Steve took the E Type into his workshop. 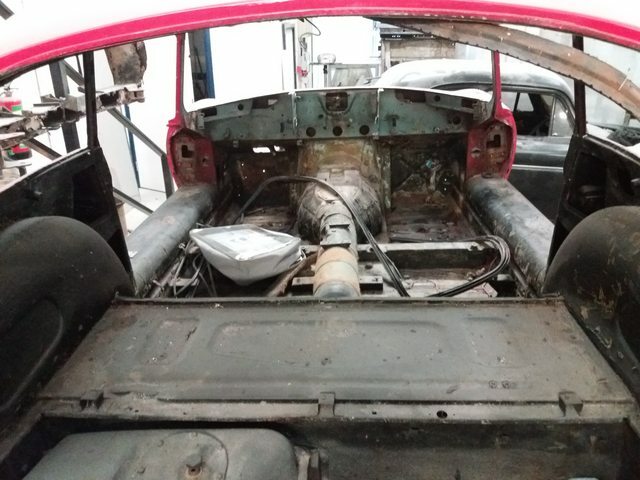 The complete full nut and bolts strip down of the shell and the interior. First, all fluids were drained off. Then Steve's team had to tag and bag all the parts and components, and then ready the body for the shot blaster. 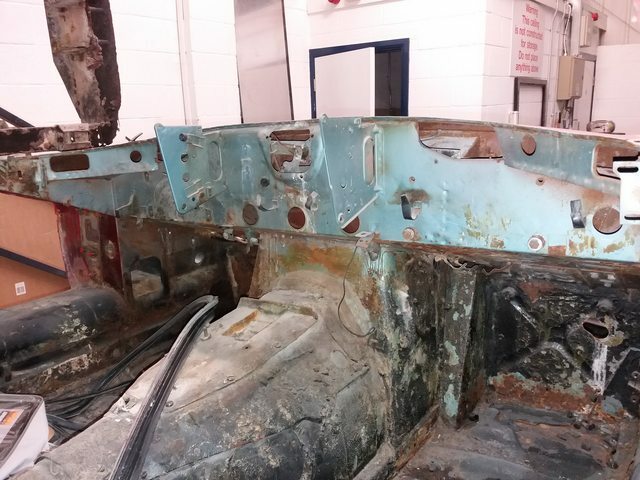 Steve reported back to me that, following strip down, it was apparent that the car had had some work done on it in the past and had had maybe quite a hard life, but all round it looked to be kept well in places where others usually fail. I had applied to the Jaguar Enthusiasts' Club (of which I am a member, despite owning neither a beard, nor a pipe, nor yet corduroys ) for a Heritage Certificate for the car. 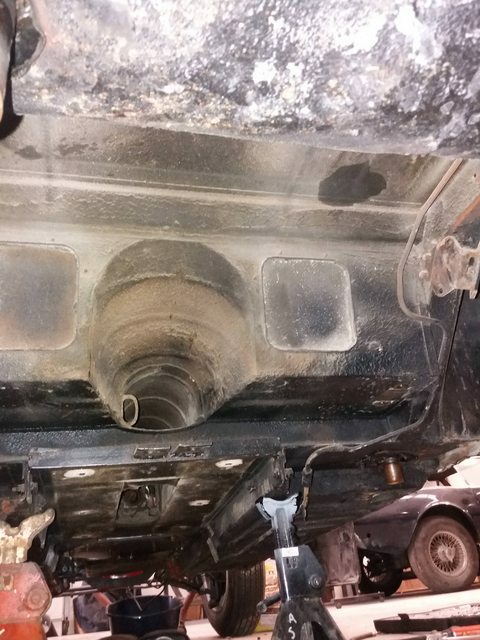 I knew I could not provide either engine or gearbox number as they had been parted from the car, but I had the VIN. 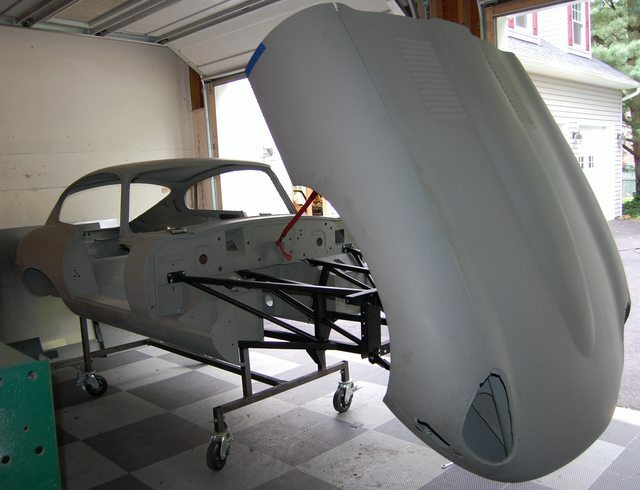 The JEC asked me to provide the chassis number. This I could not do (a) because the original plate had been removed from the car (I believe by the authorities in Dubai and replaced by their own with only VIN number on it). "No matter," I thought, "the body number is stamped on various places around the shell. I'll get Steve to dig it up". Blow me, it was nowhere to be found, which on the face of it was worrying. Did I have a cut and shut on my hands? Love threads like these and this has the potential to be epic. Subscribed and eagerly waiting updates ! This is fascinating. I love the episodic delivery. 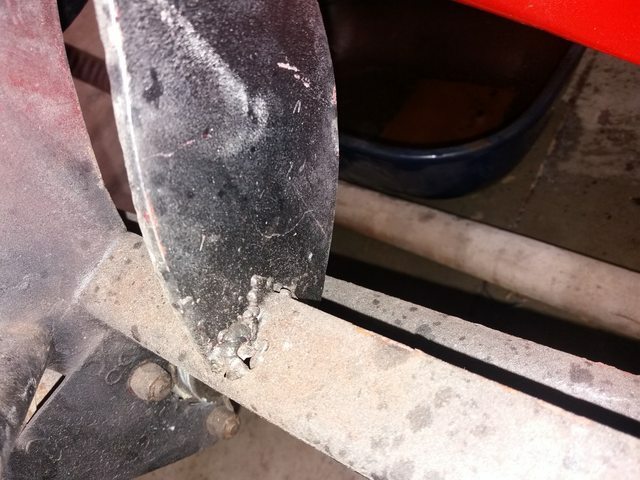 In my last post I highlighted the problem of the hacked-about engine frames and repairing them. There are two related issues. 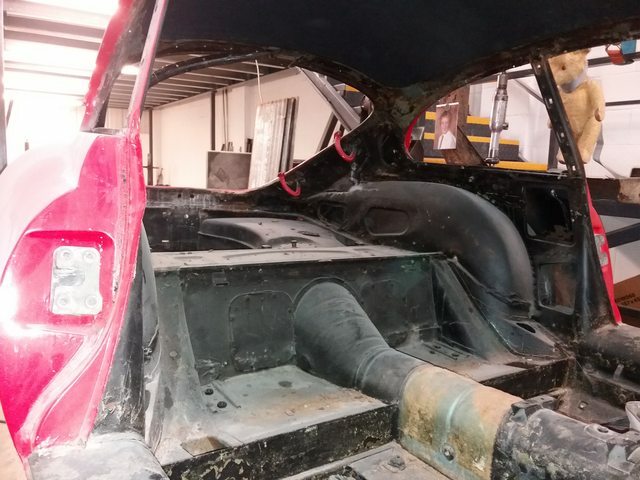 The first is simply that the engine frame is a core part of the structure of the E Type, bearing both the weight of engine and ancillaries (including a radiator full of water) and the weight of that enormous bonnet. The authorities would not look kindly on any subtraction from this component. 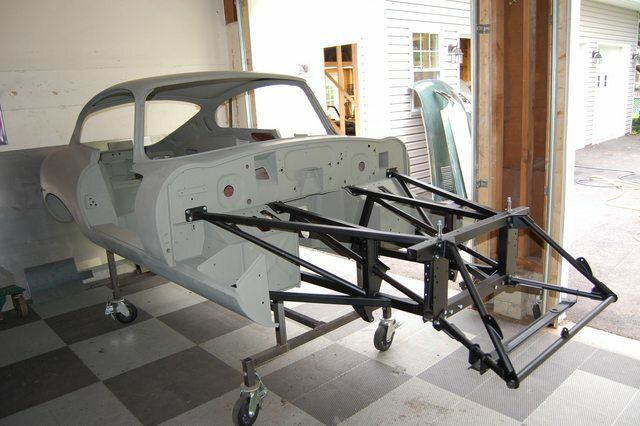 By itself, an adulterated engine frame would probably lose the 5 points which an unaltered chassis/monocoque carries in the substantial modification test. The second is essentially a vindication of the first. 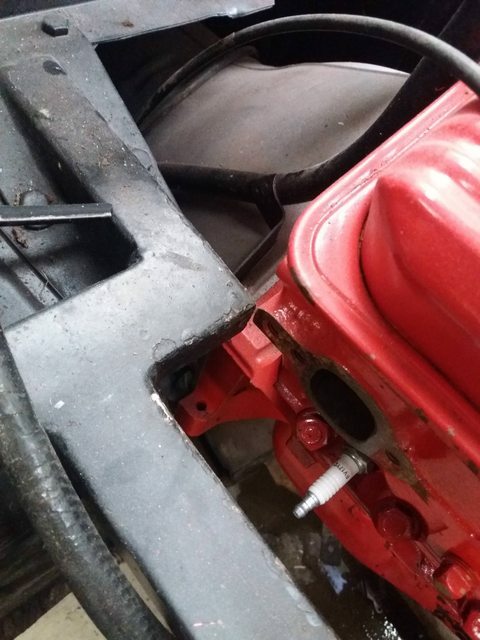 Any weakening of the integrity of this component is fundamentally to compromise safety (and, of course, with an uprated engine, I'm planning to push a lot more torque through the frame). 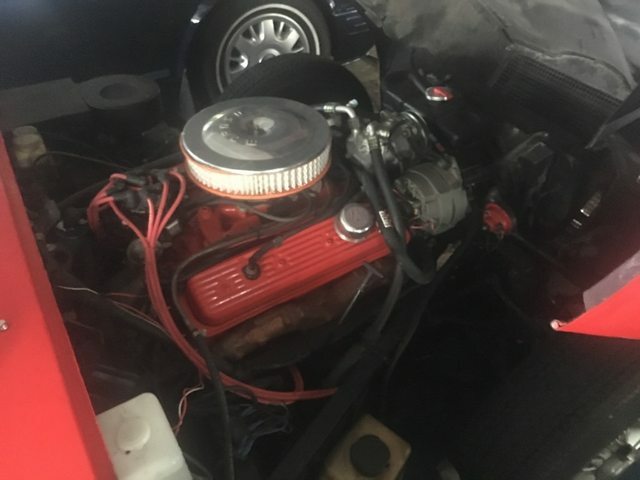 Selfishly, there would be absolutely no point in restoring this car to have it fall apart on me, especially not at speed. But, even if I were prepared to take risks for myself, I could not in all conscience risk my passenger, other drivers or pedestrians, or even cyclists . 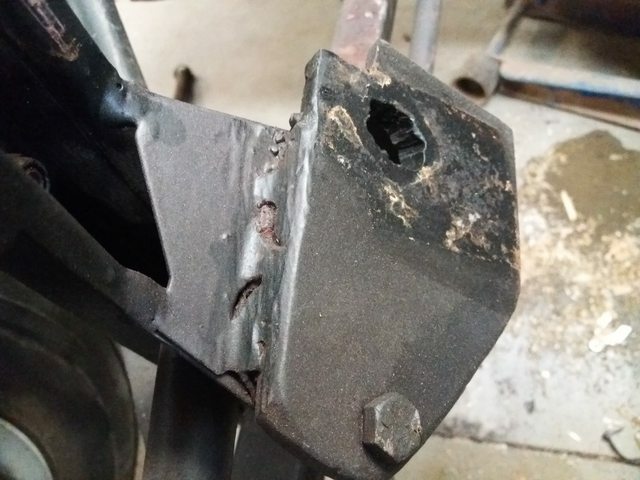 The repair of E Type engine sub-frames is generally frowned upon by those with far greater engineering pedigree than me. Indeed, the original Jaguar service manual warns against repair of the engine frames, and replacement is recommended instead. Jaguar's approach was to connect the various frame members using furnace brazing. While in normal welding, the adjoining metals are melted and fused together, with additional metal being added by the welding rod, in brazing, the abutting frame members are not heated to their full melting point, instead a brazing rod is used that melts at a high temperature but one that is lower than that of the metals to be joined. While quality brazing rods have a significant amount of silver or brass in them, in furnace brazing, which suits low volume mass production, the frame members are assembled and held together in a jig. 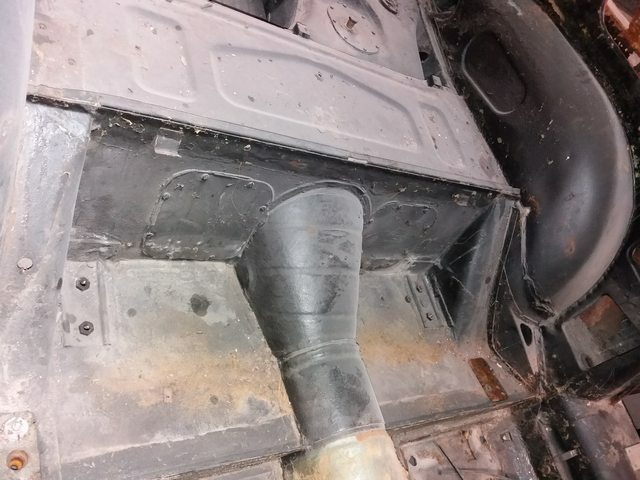 A bit of brazing rod is pre-placed at every joint location and the frames are placed in an oven and heated up to a temperature that allows the brazing material to melt and flow into all the joints. Once done, the oven is then cooled and the frame can be removed and be put to use. 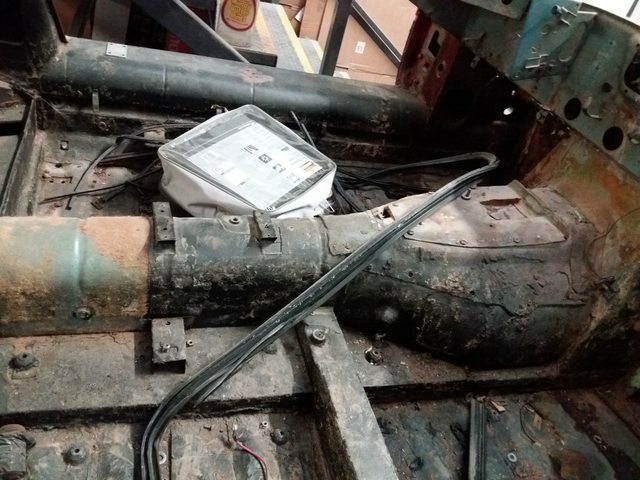 The general consensus is that Jaguar warned against repairing the frames because it was concerned that the heat from the welding process could travel along the frame and melt the existing furnace brazed joints. Another non-trivial issue is that additional heat of welding the milder steels, such as the Reynolds, will result in a phenomenon called hydrogen-embrittlement, owing to the higher temperatures needed for welding. Brazing uses brass-alloyed (usually silicon-bronze) filler material that has a lower melting point, thus side-stepping the embrittlement problem. 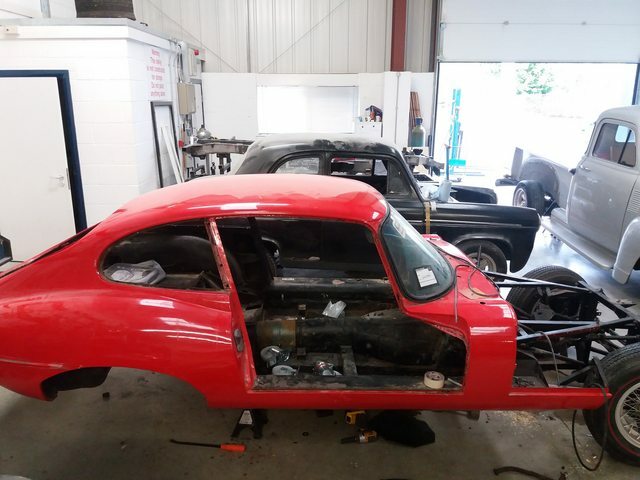 After some research, I found that the near-universal view in the E Type restoration world was that the frame produced by a firm in Darlington called E Type Fabs was the one to get. I contacted the main man - Uryk Dmyterko - and explained what I had in mind regarding the supercharged engine. His advice was that the plain vanilla replacement would be more than adequate to the task. 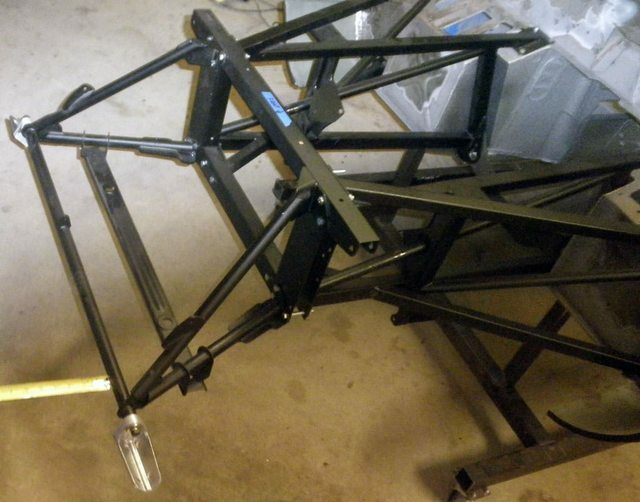 I, however, plumped for over-engineering and ordered the E Spec Plus upgraded frame - https://www.etypefabs.com/additional-upgrades. And a thing of beauty it is, too!